Beautiful deep red color with shimmering clarity. Ripe fruit and rich earthy aromas are prevalent on the nose. Cherries and blackberries are woven together with cedar and spice. 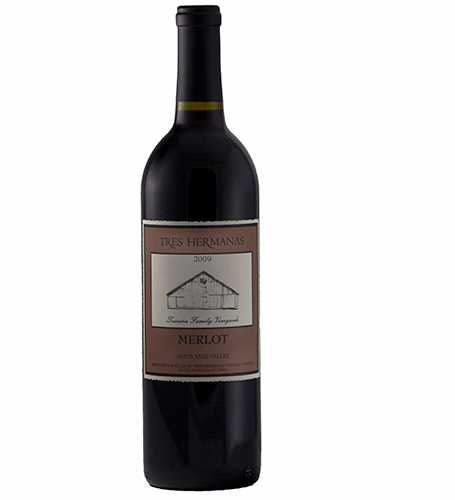 On the palate this wine is soft and juicy with more of the cherry fruit quality coming out. Medium bodied with great balance between acidity and tannin. It should age gracefully for another 5 to 7 years. 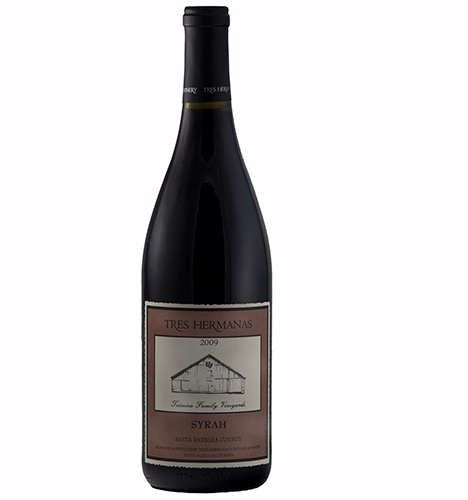 Bright ruby red in color, this wine has a very expressive aroma of fresh blackberries along with baking spices and just a hint of the toasty oak it lived in for nearly two years. On the palate blackberries and sour cherry dominate with characteristic Barbera acidity adding mouthwatering structure.